Our skin care experts will recommend what is perfect for your skin. This treatment includes: cleansing, exfoliation, steam, extractions, customized mask, and a soothing neck and shoulder massage to improve circulation. 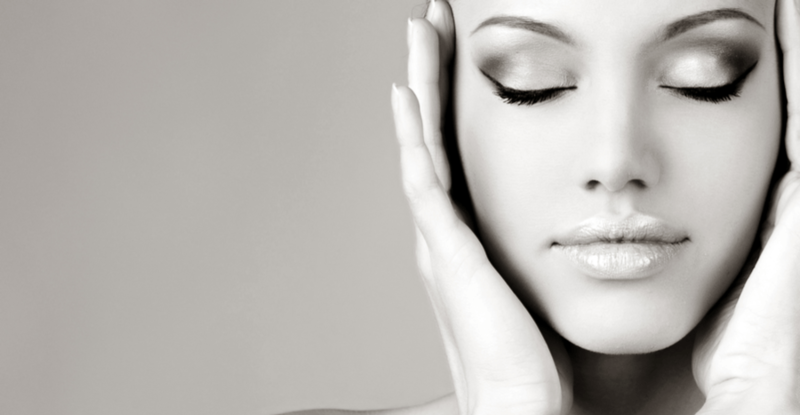 This facial will prepare the skin for an upcoming facial surgery and/or laser treatment. It effectively enhances your skin’s texture, creating a more supple appearance. While all of our facials are designed for both men and women, this facial is geared towards the distinct needs of a man’s skin. A deep pore cleanse accompanied with exfoliation will minimize razor burn and ingrown hairs. Relax with a thereapeutic mask while you receive a soothing neck and shoulder massage. Vitamin C, an antioxidant, is one of the most effective ingredients for repairing and preventing free radical damage resulting from environmental exposure. Vitamin C will be delivered directly into the skin to restore elasticity, firmness, hydration and even out skin tone. The teen years are the best time to start implementing a good skin care regimen. This facial includes a personal skin assessment, followed by a deep pore cleanse, exfoliation and a series of medicated masks and serums that contain enzymes, antioxidants, antiseptic and anti-inflammatory ingredients. Limited on time but still want to treat your skin? This facial includes a full skin analysis and it’s tailored to your specific skin needs. This treatment includes a deep pore cleanse, followed by a deep exfoliation to remove skin cell debris, leaving the skin smooth and healthy. Your medical esthetician will gently perform extractions, use an appropriate toner, which is followed by a personalized mask. We finish this treatment with a relaxing scalp massage. The hands are immersed into a bath of melted paraffin. The heat increases blood supply and moisture is drawn from underlying layers of skin. It also helps to relieve muscle aches and arthritis pain.